The latest Official Playstation Magazine UK is running some interesting rumors. One of the most interesting is that developers are ALREADY at work on PSP 2 games and the new system from Sony is due out in 2010. Binary Loader for Euro : gripshift EURO enfin compatible ! Nous vous l’avions promise, voici la version EURO du Binary Loader que Freeplay et Matiaz avaient mis en lignepour la version US du jeu. Pleinement fonctionnelle elleest, en prime, totalement compatible avec le Sparta Sdk V1. 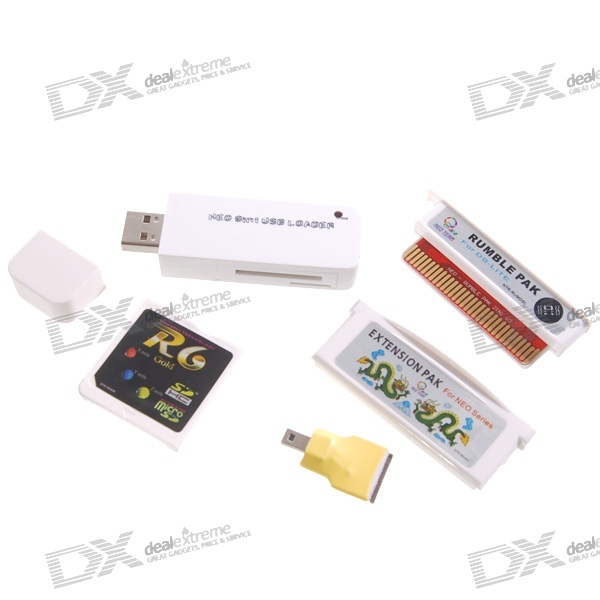 Is the R6 Gold on DealExtreme really DSi compatible? Dr.neo, what’s the deal with this R6? Is it really DSi compatible? And what’s the thingy that has the plug?